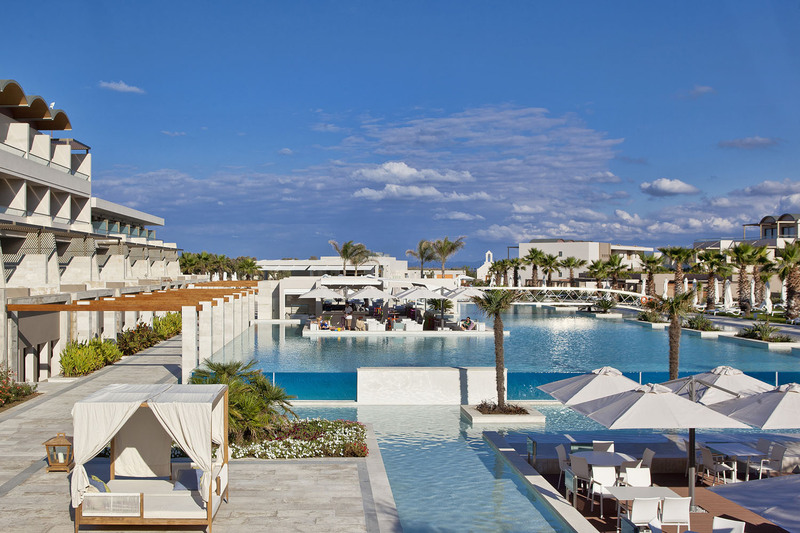 Built in 2011, Avra Imperial Hotel is a 5-star luxury hotel on the picturesque bay of Kolymbari, 23km west of Chania, in Crete. 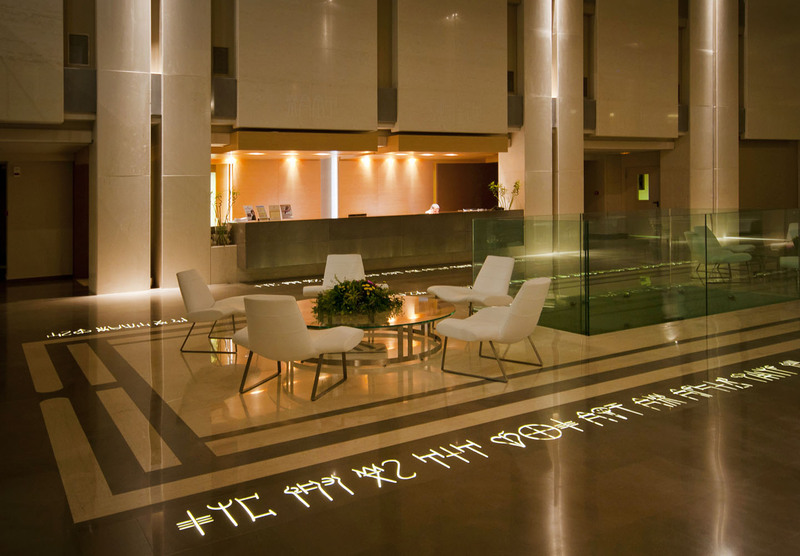 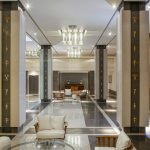 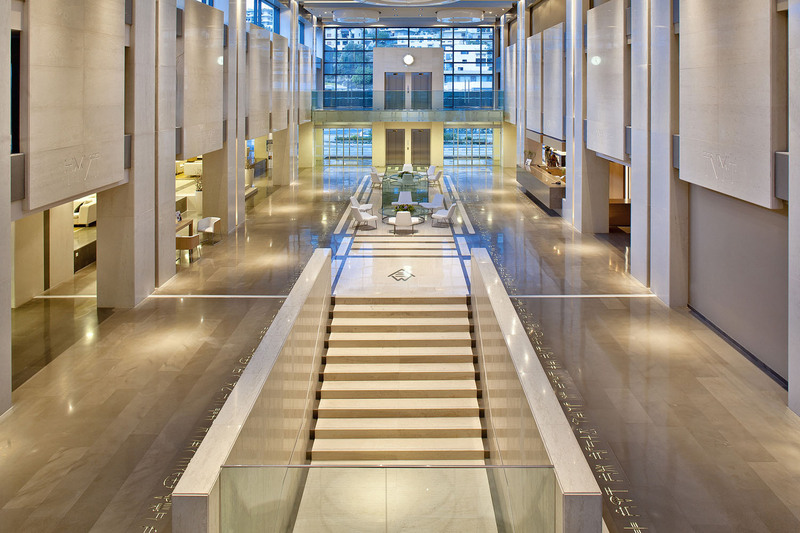 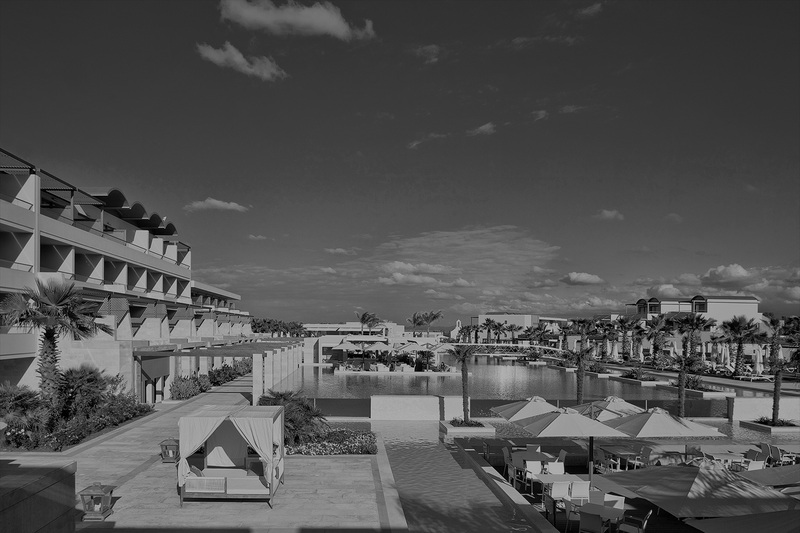 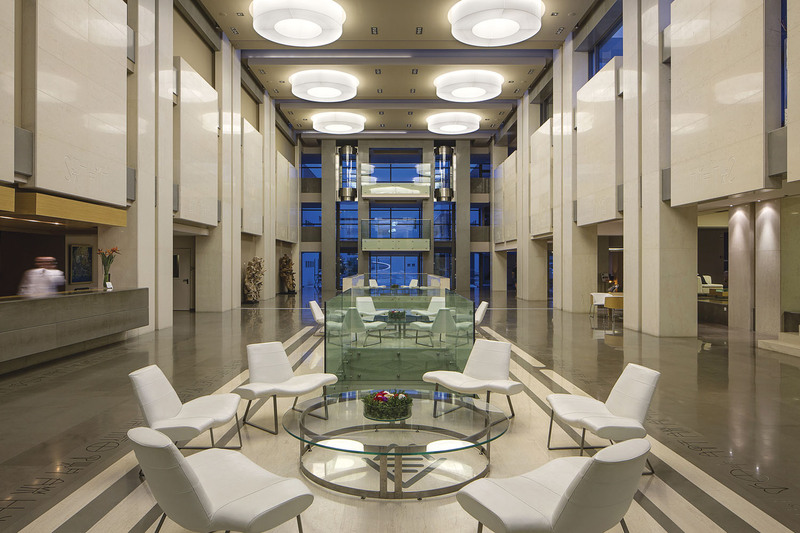 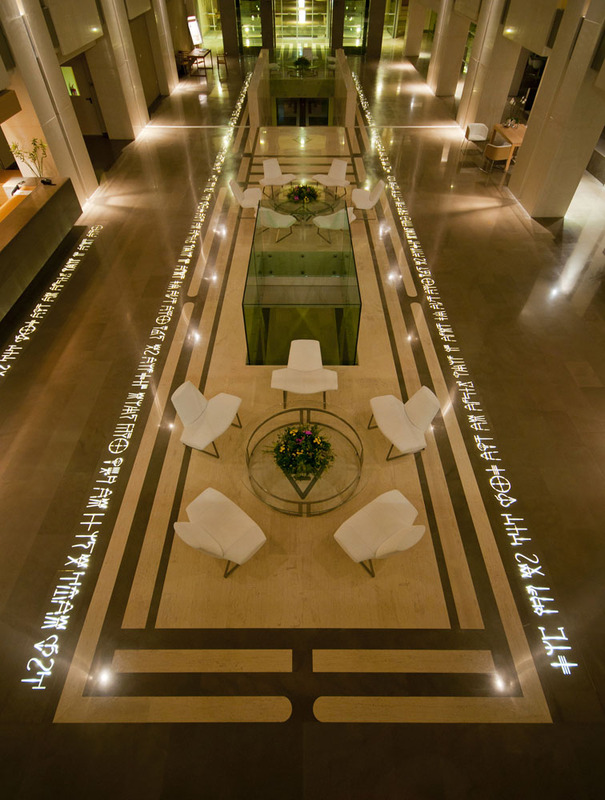 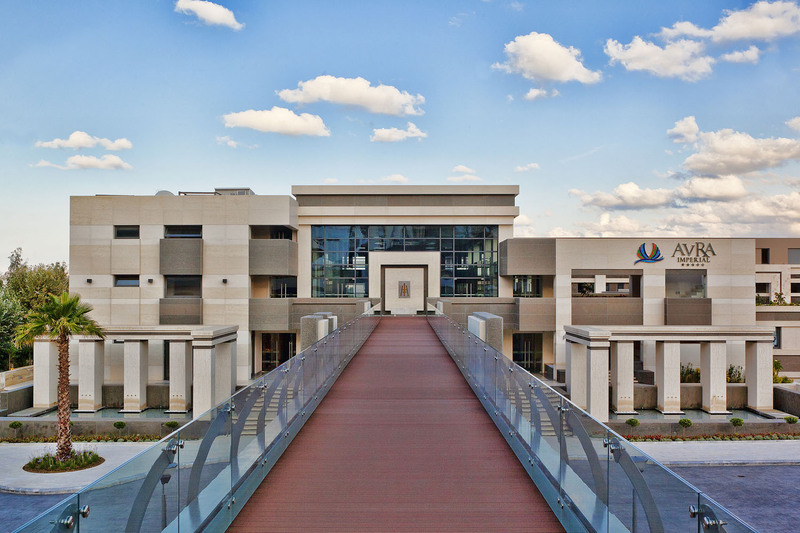 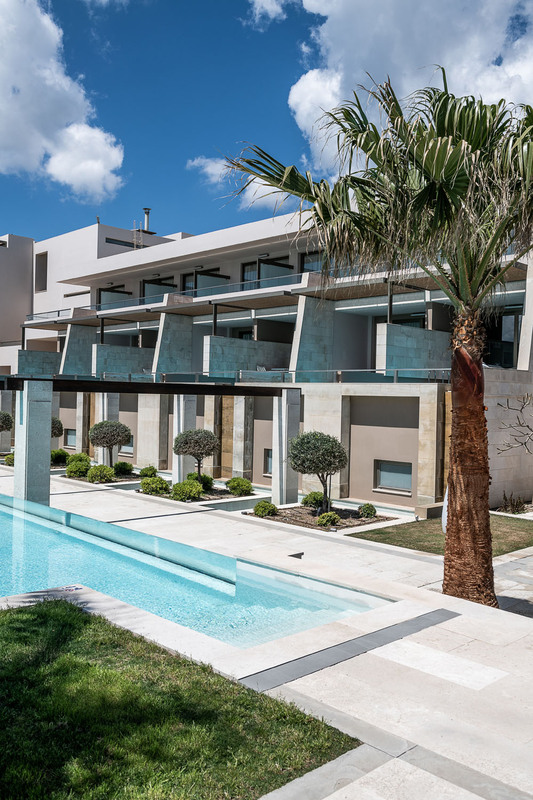 The state-of-the-art 5-star hotel, was created on the vision of becoming a milestone in modern luxury accommodation in the wider region of Chania. 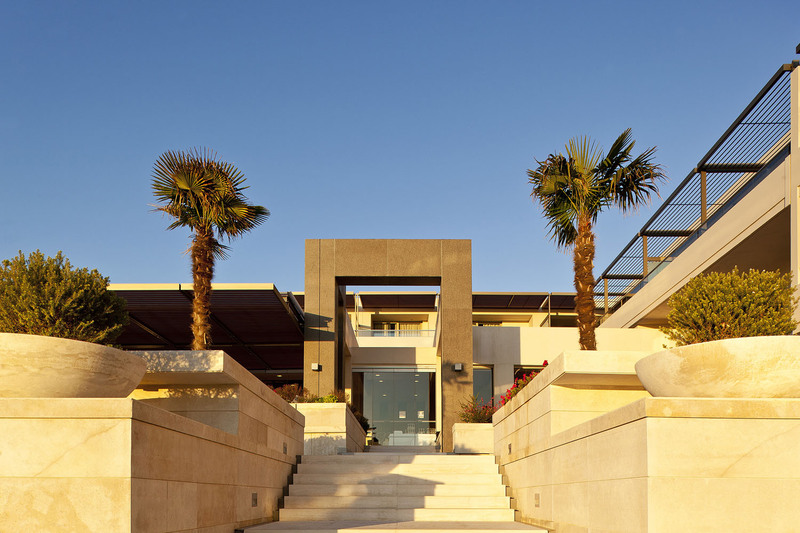 The unique architectural design of the hotel, inspired by the structural features of the ancient Minoan palaces, combines style luxury and comfort, creating an ideal environment in which to share some special moments with your loved ones. 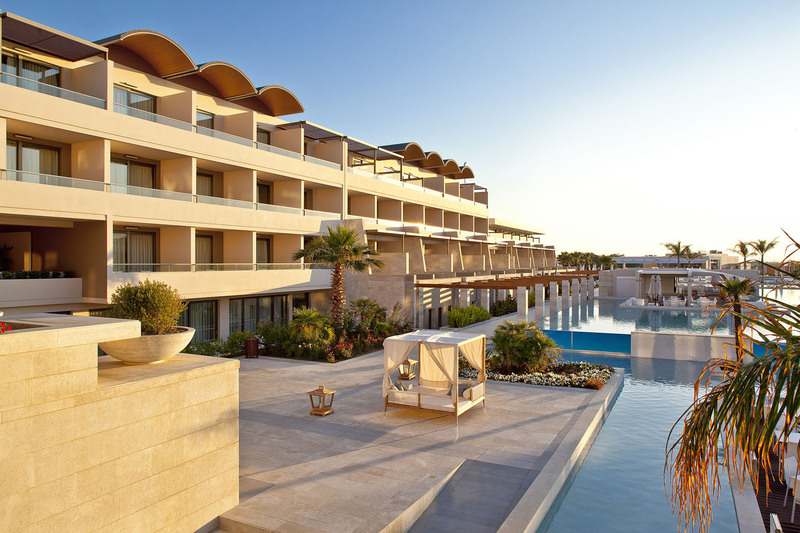 Located next to the beautiful beach of Kolymbari, awarded with the EU Blue Flag, situated within 65,000m² of fragrant lush gardens and glistening waters, Avra Imperial Hotel boasts 328 luxurious rooms and suites and a wide range of top class facilities including impressive swimming pools, five excellent restaurants and four vibrant bars, sports & leisure facilities, crèche & children’s club, shops, a rejuvenating and uniquely designed spa and unrivalled conference center facilities. 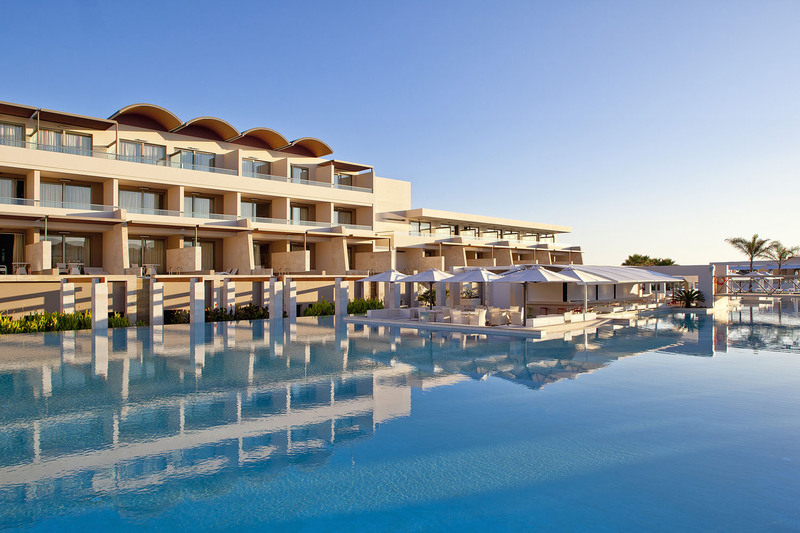 Overlooking the resplendent Cretan sea, in an oasis of sumptuous comfort and blissful harmony, Avra Imperial Hotel will undoubtedly become your own sophisticated paradise of relaxation during your vacation in Crete. 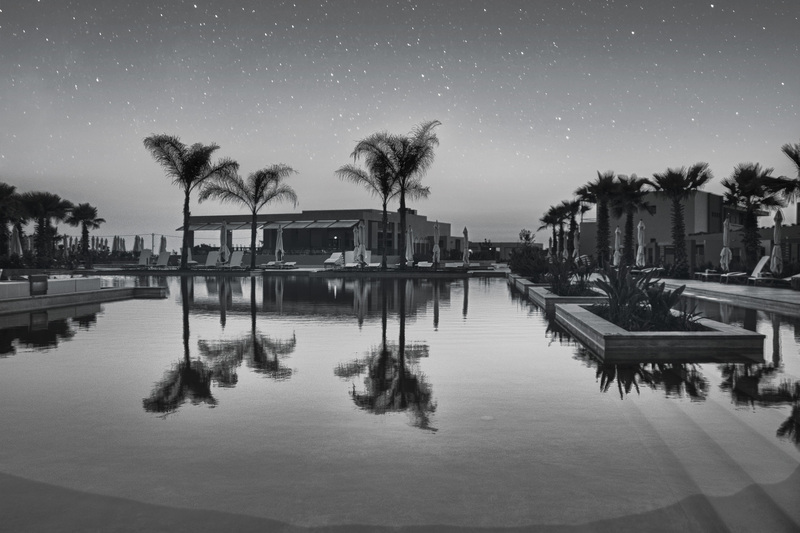 Providing a world of choice for your accommodation, relaxation, fine dining and entertainment, Avra Imperial encapsulates the essence of family holidays, while offering the perfect choice for couples to enjoy some quality time together. 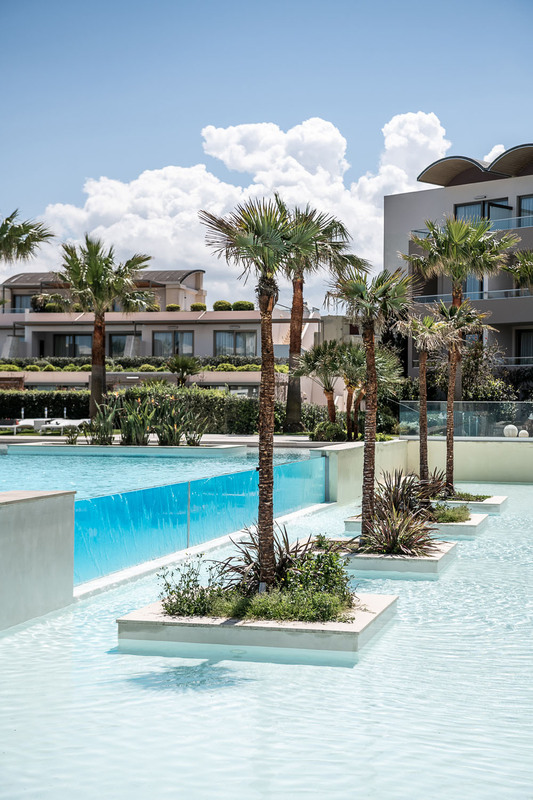 Choose among 287 spacious rooms and 41 suites, 118 of them featuring private or shared pools, and indulge in a serene environment of minimal elegance and comfort “sprinkled” with touches of fine marble, wood and natural local stone. 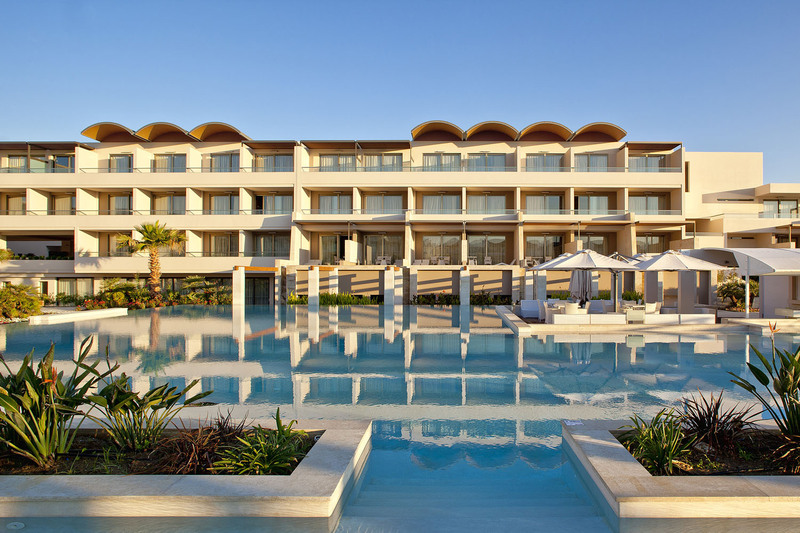 Soak up the sun at the golden EU awarded beach of Kolymbari, or take a sip of a refreshing cocktail by the infinity-style glass pool; not to mention the little ones can also enjoy their own private, fresh-water, shady children’s pool situated next to the outdoor kids area. 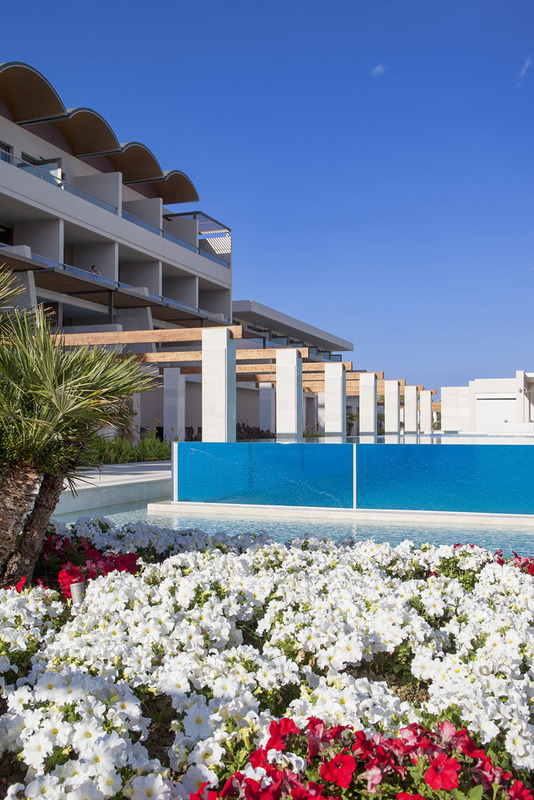 Join the hotel’s five restaurants to a gastronomic journey from the traditional flavors of Crete to the refined tastes of Italy and from there, to the exotic cuisine of the East. 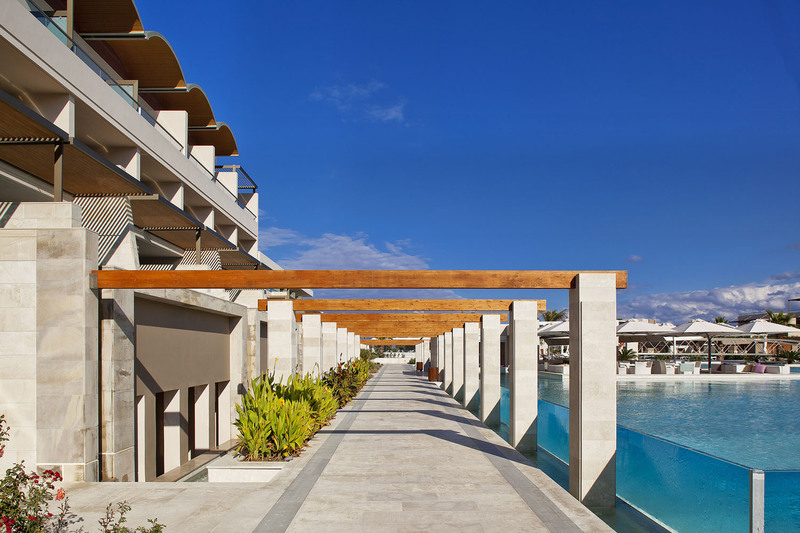 Revive your body and mind at the exclusive Avra Imperial Hotel APIVITA Spa, one of the largest and best organized spas in the wider region of Chania and the island of Crete, with a total surface of 1,900m² and carefully selected treatments and massage techniques. 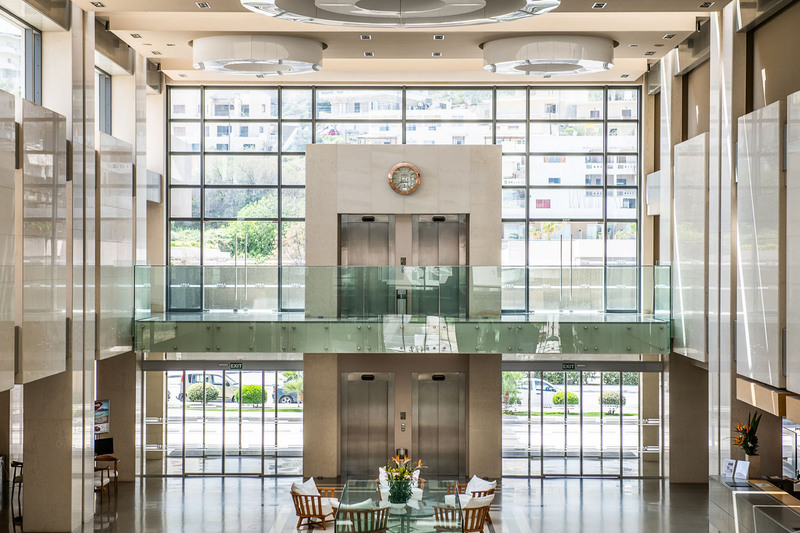 And for all of you wishing to stay fit even during your summer holidays, the hotel features a fully equipped gym and other sports facilities, including an array of activities organized on a daily basis. 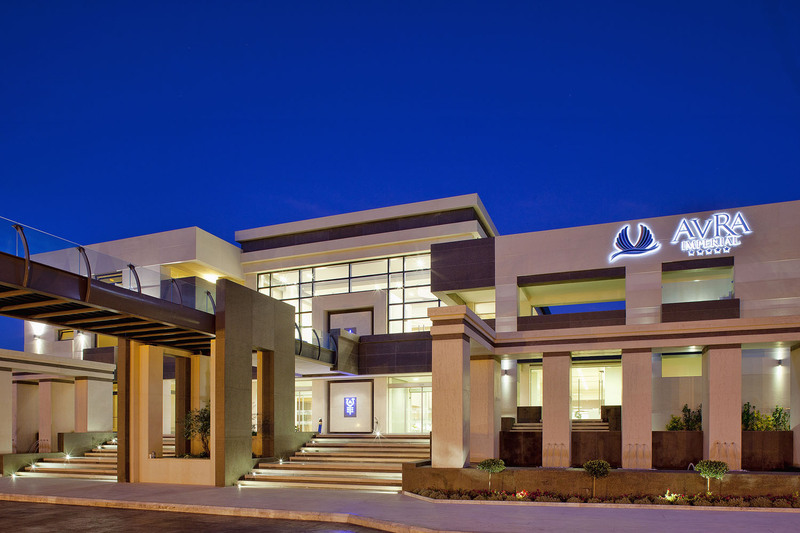 What’s even more, featuring a state of the art conference center with 10 meeting rooms, all perfectly fitted with the latest audiovisual equipment, this luxury 5-star hotel is the ultimate venue for business conferences, corporate meetings and incentives.